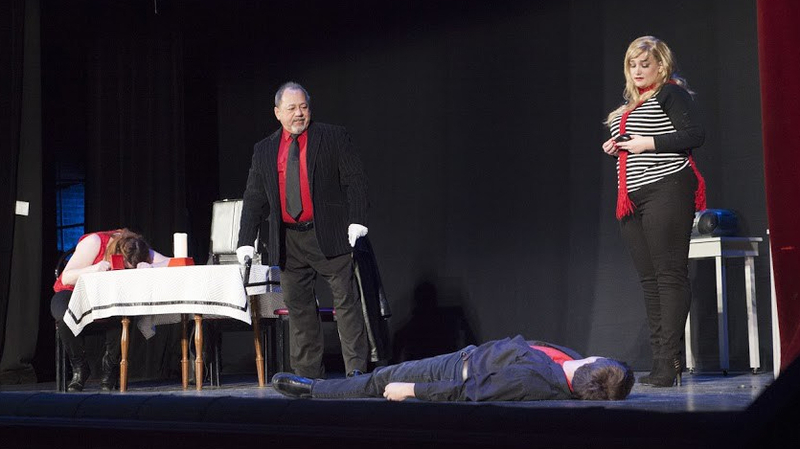 AACTFest is a biannual community theater competition. It starts at the state level (WACTFest) in February of odd numbered years, then on to the Regional Festival in April and the National Festival in June. The Village Playhouse is the only theater in the greater Milwaukee area to regularly take part in this event.